Are you aware about the fundamentals of creating a website? How to start up with a website is the biggest question that arises in the mind of people who are new to the internet. 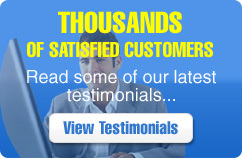 If you are thinking about starting a new website then we are waiting for you. Our team at SpaceNet-Media will help you get over the barriers you might face during a website startup. Website startup's can prove to be useless if the basic codes, logic and the optimization functions are lacking. Proper usage of SEO techniques and code is necessary to start with a new website. 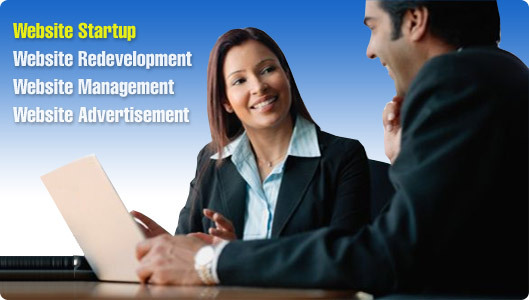 We provide professional website startup services at a very affordable rate.